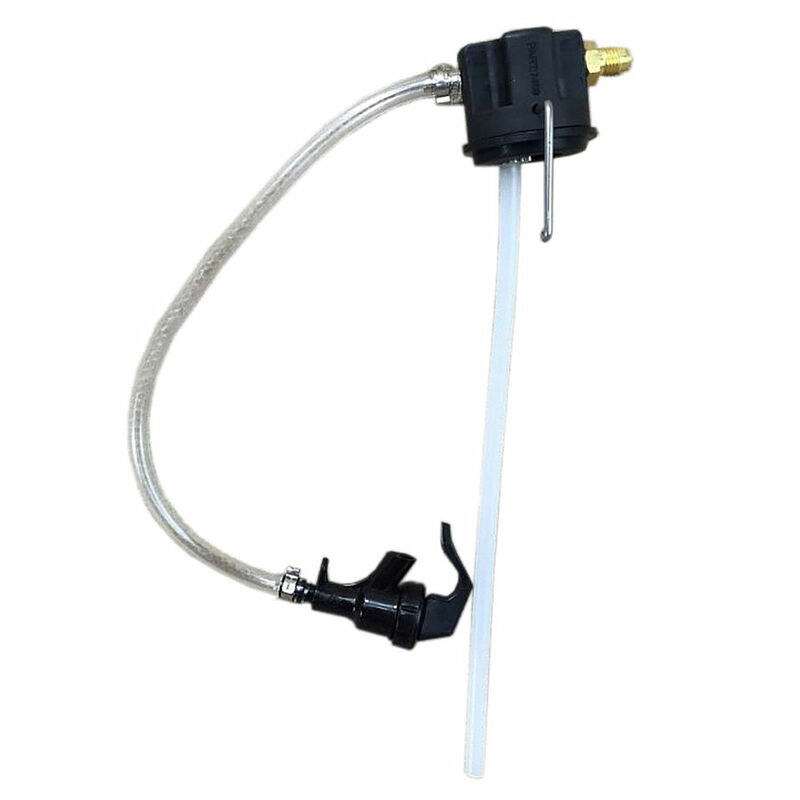 If you really love your beer you will dispense it using the Drafto Kit. No more growlers going flat. 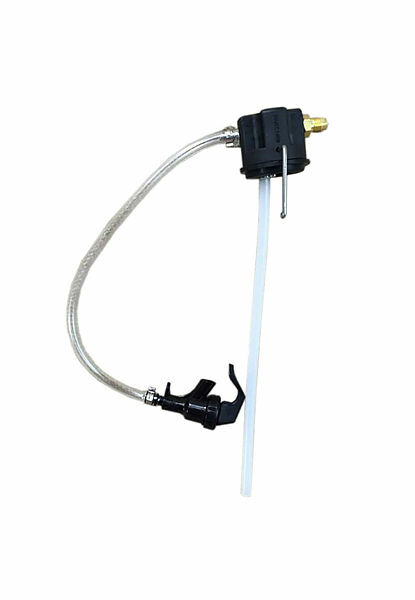 This Drafto kit keeps your beer fresh for months just like it’s poured straight from the keg. 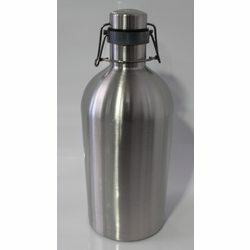 Simply remove the cap from your Ultimate Growler and replace with the Drafto Kit and dispence fresh beer every time. Please note that the Growler (Part No: 10225) and C02 Charger (Part No: 22038) are not included.